Black Friday is finally here! 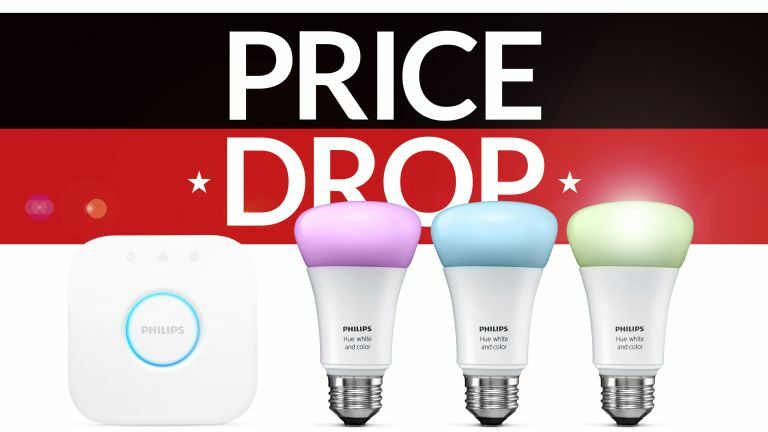 To celebrate the arrival of the hotly-anticipated blockbuster sales event, Amazon has unleashed a truckload of new discounts and deals – including a very appealing price drop across some of the Philips Hue range. Philips Hue is a very popular choice when it comes to kitting out your smart home with lights that can be controlled from a designated smartphone app, or with a stern voice command via Amazon Echo, Google Home or Apple HomePod. Amazon has slashed the price of dozens of Philips Hue products, including wireless lighting starter kit that bundles a Hue Bridge 2.0 and a three-pack of White and Colour Ambience bulbs, too. Philips Hue works across iOS and Android and offers owners the chance to pick from 16 million different colour shades. You can also sync the colours with your music, movie night, and video games for a truly immersive effect with your entertainment. Perfect.